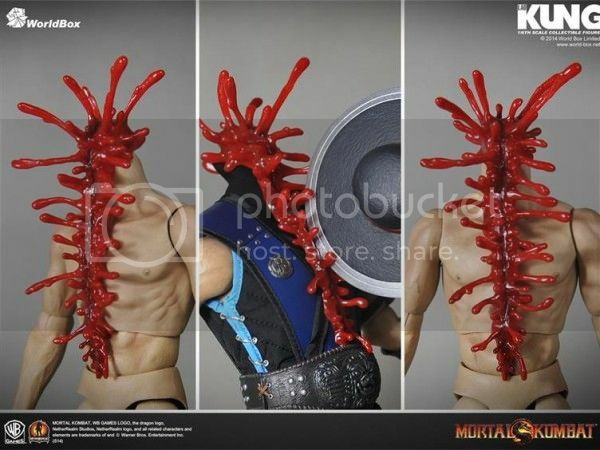 The relatively unknown company World Box has recently unveiled their Mortal Kombat sixth scale figures, which looks to be very impressive. 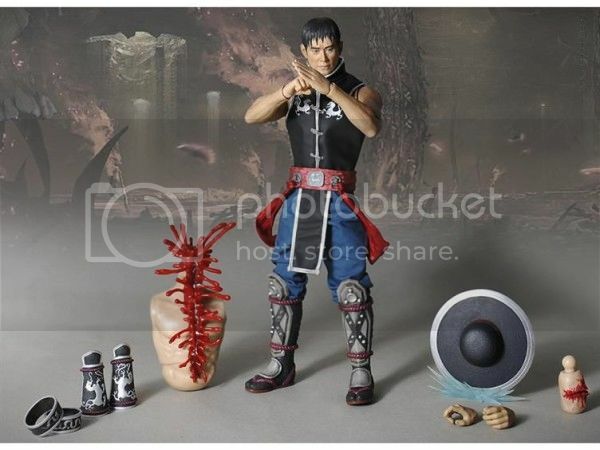 To start off the line they are releasing two of the most iconic characters from the series Kung Lao and Sub-Zero. 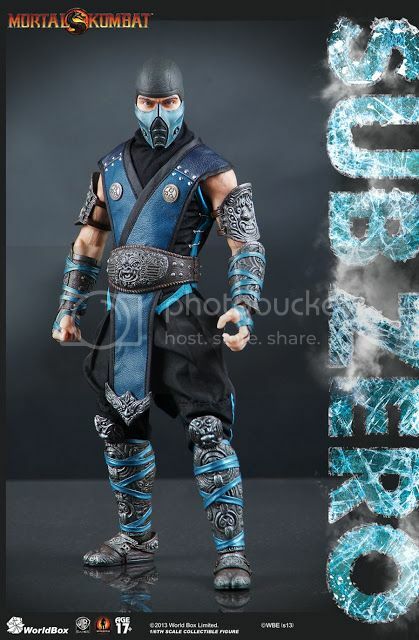 This article will mostly focus on Kung Lao, but you can check out all of Sub-Zero’s details here.